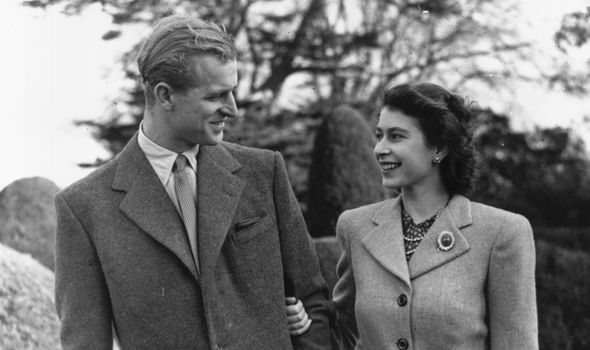 PRINCE Philip has a hilarious nickname for his wife, Queen Elizabeth II, and it is not what you would expect from the Royal. The Duke of Edinburgh, who has been married to Her Majesty for 70 years, calls his wife “cabbage”. It is unknown where the hilarious pet name came from, but Royal biographer Robert Lacey confirmed it is in fact true.